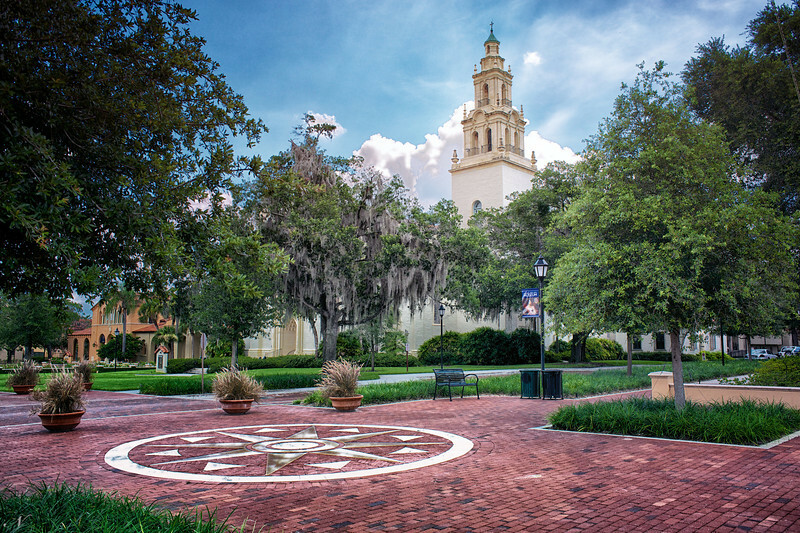 WPP1413 "Knowles Chapel on Campus"
12 x 18 Float-mounted, Satin Metal Print. $175. WPRollins CollegeschoolbuildingWinter ParkcollegeWinterParkPictures.comWinter Park PicturesFLFlorida3167.